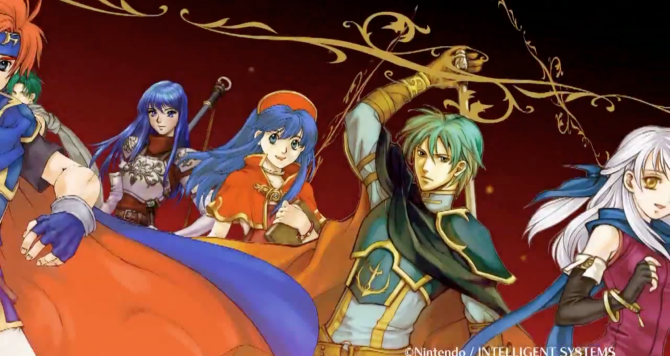 Japanese gaming site Hachima Kikou revealed (from this week's issue of Famitsu) that three new Fire Emblem characters will be included in upcoming Shin Megami Tensei and Fire Emblem collaboration Genei Ibun Roku #FE. 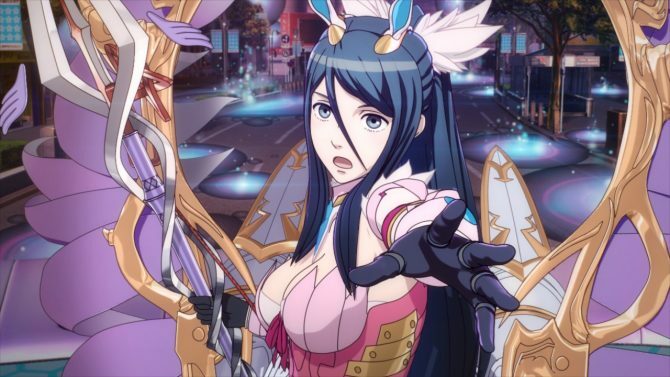 Nintendo announced today that the Wii U exclusive JRPG Genei Ibun Roku #FE (formerly known as Shin Megami Tensei X Fire Emblem) will be released in Japan on December 26th. 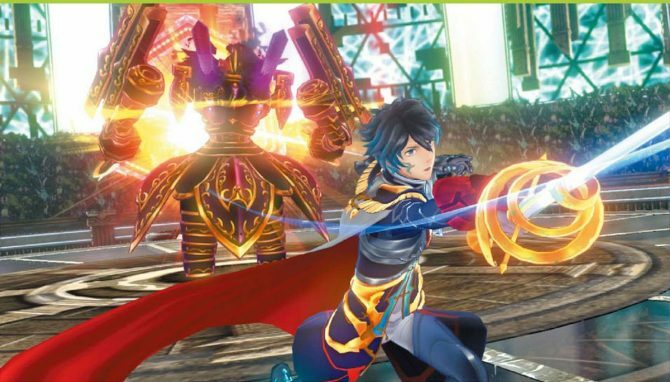 During the second day of the Nintendo Treehouse livestream, the house of Mario showcased quite a large batch of gameplay of Genei Ibun Roku #FE (Shin Megami Tensei X Fire Emblem). 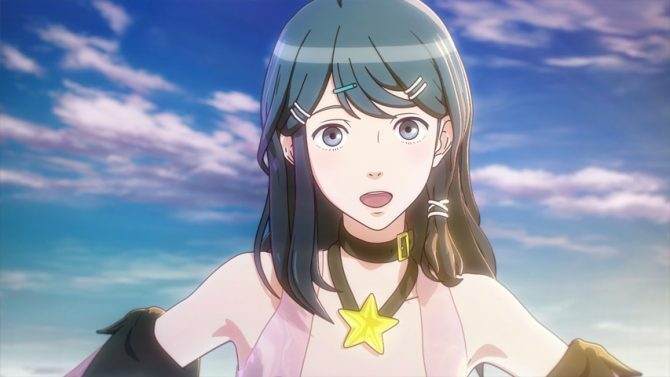 Shin Megami Tensei X Fire Emblem received a new trailer during the Nintendo E3 digital event, showing a bit more of the colorful visuals and cutscenes. 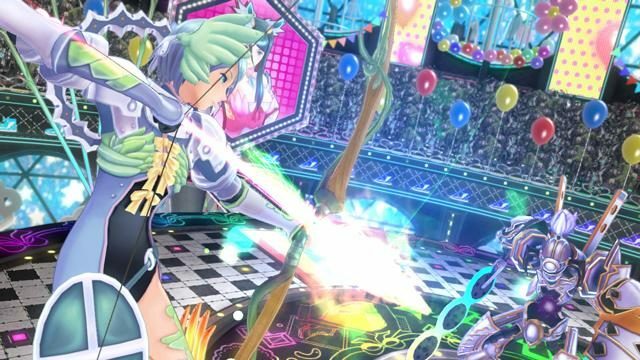 Today Atlus and Nintendo released two brand new screenshots of the upcoming Wii U exclusive JRPG Shin Megami Tensei X Fire Emblem.